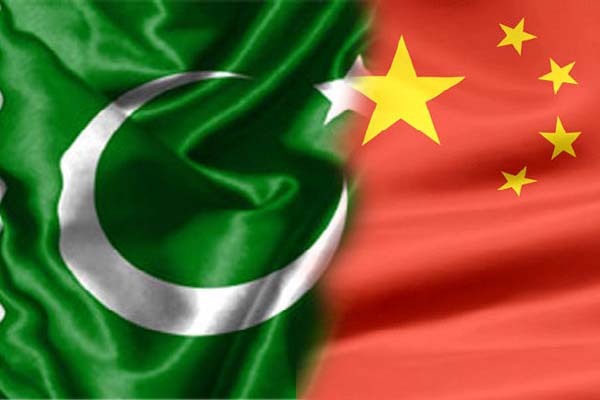 ISLAMABAD, Aug 16 (APP):Pakistan and China on Thursday agreed to further deepen practical cooperation in maritime sectors of the two countries. During 3rd round of Maritime dialogue in Beijing on Thursday, both the sides held comprehensive discussions on the entire range of maritime cooperation between Pakistan and China. These included: evaluation of Pakistan-China existing maritime cooperation; bilateral cooperation and exchanges between the two Navies; cooperation in fisheries sector; maritime security, and science and technology cooperation. According to a press release of Foreign Office, Additional Secretary Imtiaz Ahmad led the Pakistani delegation while the Chinese side was led by Deputy Foreign Minister of Foreign Affairs, Kong Xuanyou. The two sides expressed satisfaction over the current level of cooperation and vowed to further strengthen and enhance bilateral cooperation in all mutually relevant areas. Both the countries expressed their commitment to further improve cooperation in matters of regional and international significance.